RaQuest 4.4 was released on 23th Mar, 2018. Registered users can download it from download page for registered users. You can download a 30-day trial version from download page. The filename extension of the installer has been changed following the change of installer creation software. The EULA of RaQuest has been modified in accordance with the EULA of Enterprise Architect version 13.5. Calculation type has been supported as a type of User-defined Attributes. 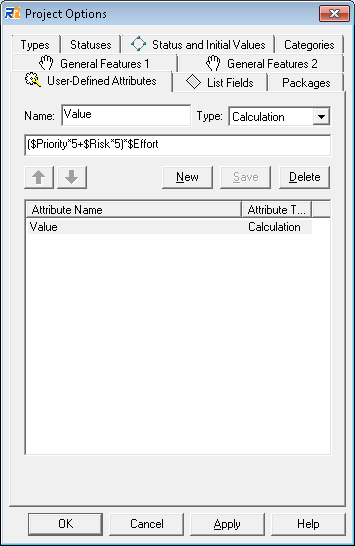 Calculation formulas can be specified and the results of them can be displayed. Please note that all screens above are under development and possible to be modified in the future. For the major modifications of the past version, see the following pages. For the information on RaQuest, please see the following page. Should you have any suggestions or comments, please contact our support team from Support page.